Kowalski Pics Deviant Art. Not mine! I just saw these there.... Wallpaper and background images in the Kowalski club tagged: kowalski the penguins of madagascar deviant art. This Kowalski photo might contain chuma, ng'ombe chuma, iron, smoothing iron, and unyooshaji chuma. 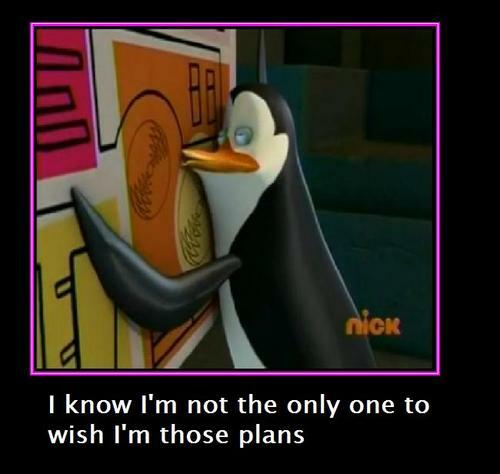 I wanna be those plan soooo badly!!! Definety wanting to switch places with those plans.